WellCare recorded a giant increase in profit in the fourth quarter of 2016, bolstered by membership growth in its Medicaid business and reduced Medicare Advantage costs. The Tampa, Fla.-based insurer recorded net income in the quarter ending Dec. 31 of $44.9 million, up 245.4% from the same quarter a year ago. For the full year, profit more than doubled to $242.1 million compared with 2015. WellCare deals mostly in the Medicaid space and after a few years of stagnant growth, it has been growing its membership rapidly. It recently signed new Medicaid contracts in Nebraska and Georgia, bringing in new members. 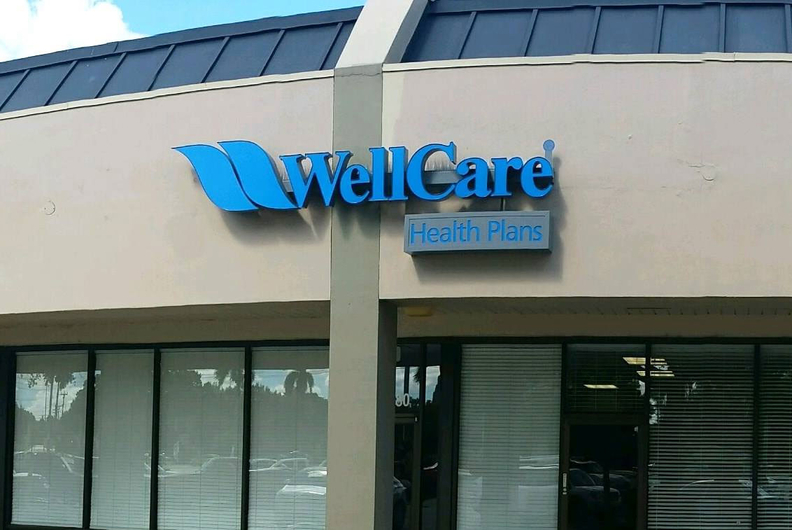 It also closed acquisitions of Care1st Arizona, and subsidiary of Care 1st Health Plan, and some assets of Advicare, a Medicaid managed-care company in South Carolina. Those two deals brought 117,000 new Medicaid members to WellCare. WellCare's total Medicaid membership was about 2.5 million at the end of 2016, up 6.5% over 2015. Meanwhile, Medicare Advantage membership dipped by 9,000 members to 345,000. But Medicaid has recently made a play to grow its footprint in the Advantage market, which has become increasingly attractive to insurers. Because the baby boomer generation is aging into Medicare at rapid pace, privatized Advantage plans have seen tremendous growth. That space is also set to expand further under the new federal administration, which supports pushing more Medicare members toward private plans. Medicare Advantage currently represents about 27% of WellCare's annual revenue. But WellCare's $800 million deal to acquire Universal American Corp., announced in November, will add to that significantly. The deal will also help boost WellCare's Advantage star ratings, which have been low. About 70% of Universal American's 114,000 Medicare Advantage members are in plans with at least four stars. Across Medicaid, Advantage and Medicare Part D prescription drug plans, WellCare has about 3.9 million members. It doesn't sell plans on the Affordable Care Act's exchanges. Despite higher membership and premium revenue in Medicaid, WellCare's revenue for the fourth quarter was $3.5 billion, virtually flat from the same time last year. For the full year, revenue was $14.2 billion, up 2.5% over 2015. Wellcare's medical benefits ratio, which shows how much of every collected premium dollar was spent on medical care and quality, was 85.3% in the fourth quarter, compared with 85.9% at the same time last year. For the full year, the MBR was 85.0%, down from 86.3% in 2015.